Newest Design - Carbon Fiber SOA Look. REAL CARBON FIBER, not just a fake print like other brands. 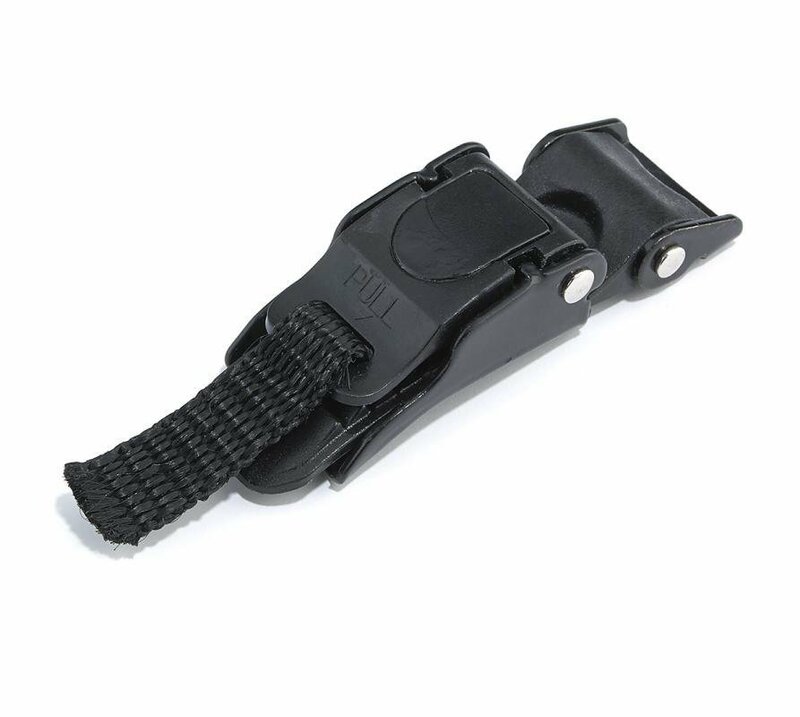 SLIGHTLY ROUNDER FIT than the AK-88, just as small and even lighter, only 20 ounces! 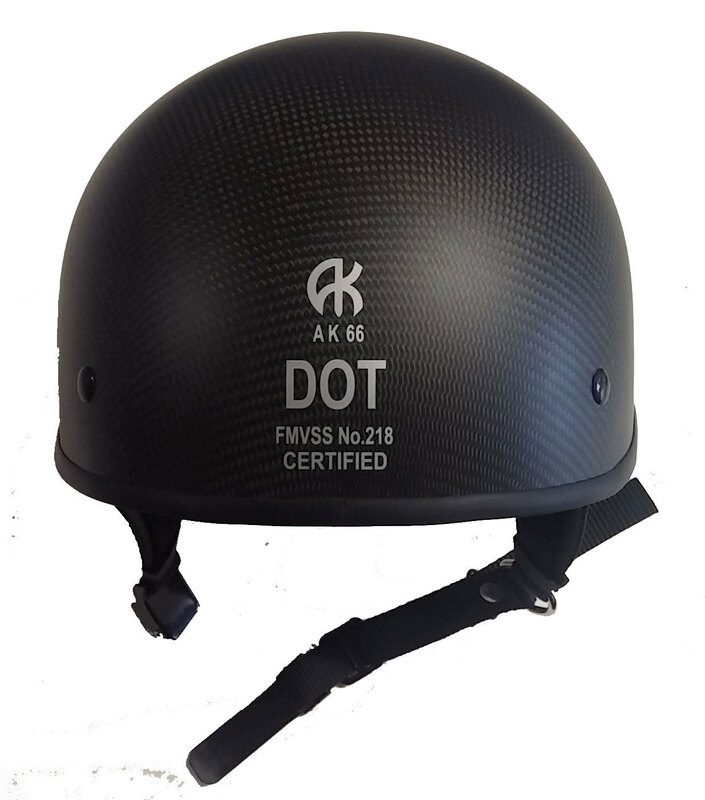 The smallest legal Carbon Fiber helmet that still meets DOT standards. 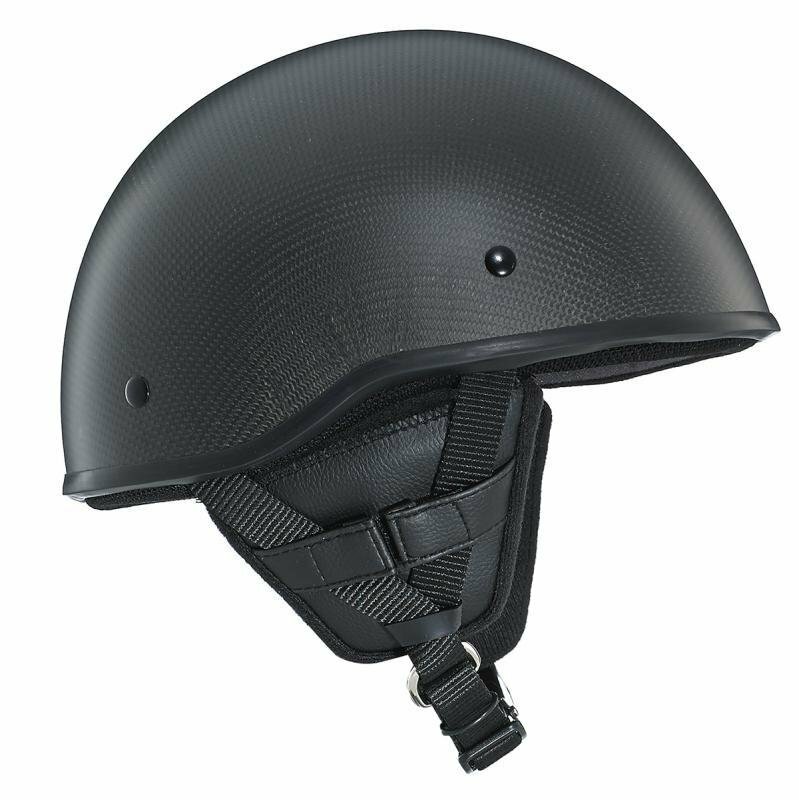 The smallest legal ultra light weight Carbon Fiber helmet in the United States. 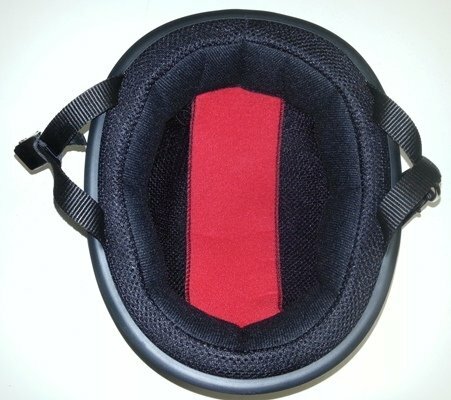 Available in Black Matte Carbon Fiber, 2XS thru 2XL. If your measurement falls between sizes, we recommend choosing the smaller size as the snugger fit will break in after a ride or two and fit comfortably. Did you know that 98% of all returns are due to ordering the wrong size? Save yourself the hassle and the *return shipping charges....take the time and measure correctly BEFORE you make a purchase! 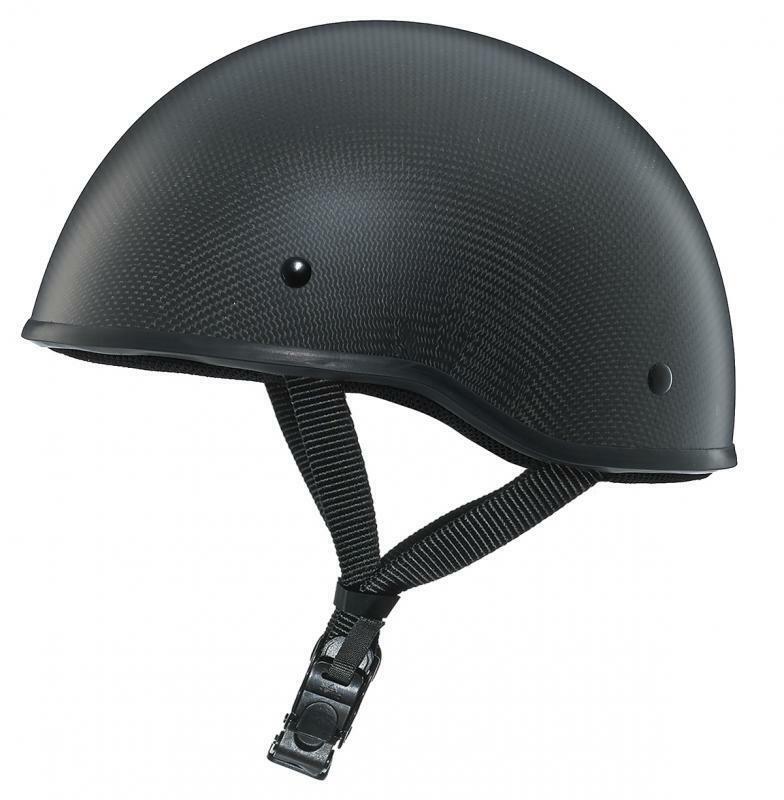 ALL helmets do NOT use the same size chart. 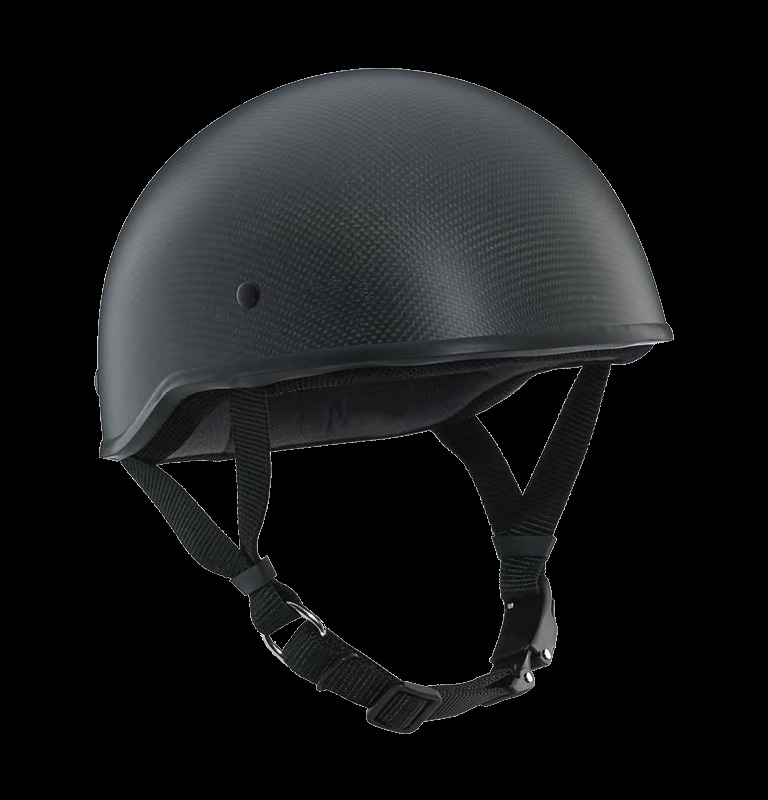 So, regardless of the helmet size you currently have or may have previously owned....it's probably going to be a different size.